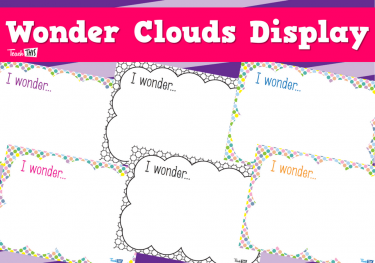 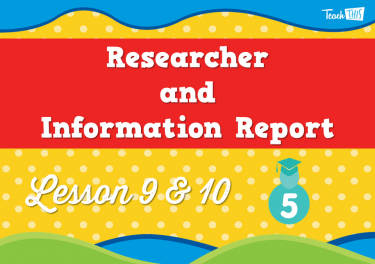 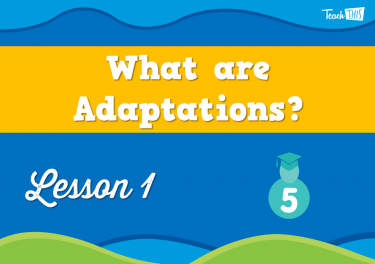 In this lesson, students will learn about adaptations and the different types of adaptations. 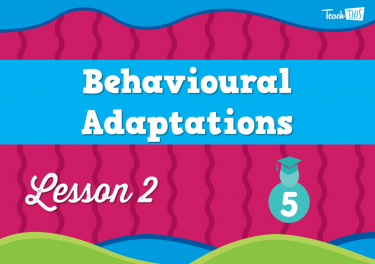 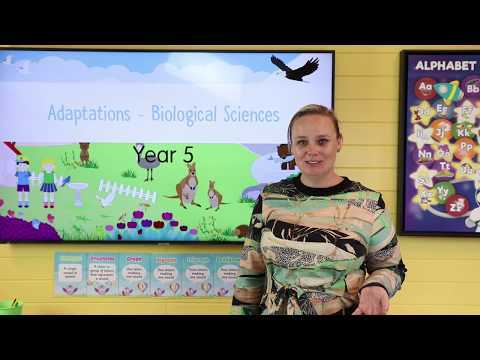 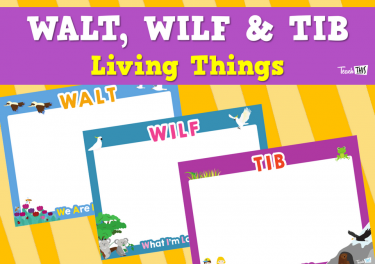 In this lesson, students will explore the different behavioural adaptations of animals. 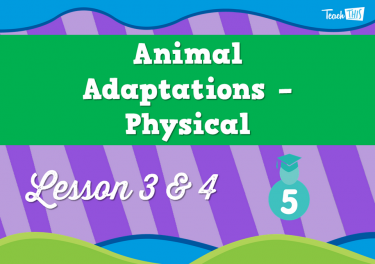 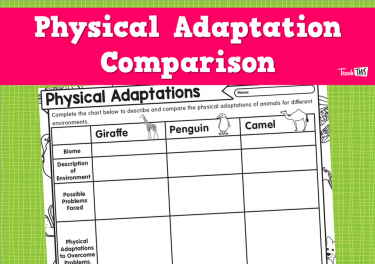 In this lesson, students look at the physical adaptations of different animals. 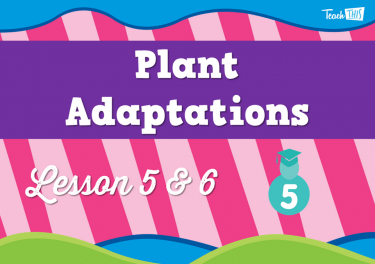 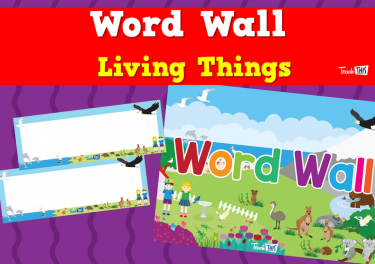 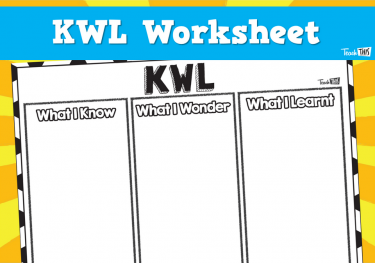 This lesson will explore plant adaptations for survival in their environment. 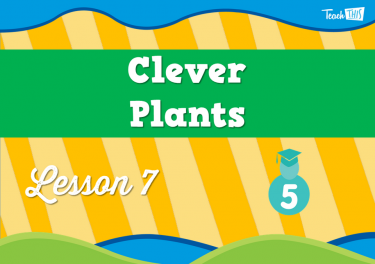 In this lesson, students will learn how plants adapt to survive a catastrophe. 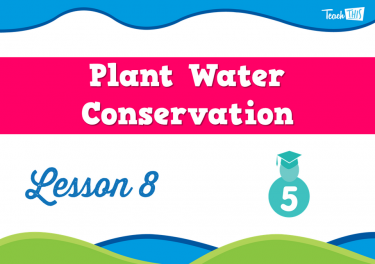 In this lesson, students learn about plant water conservation. 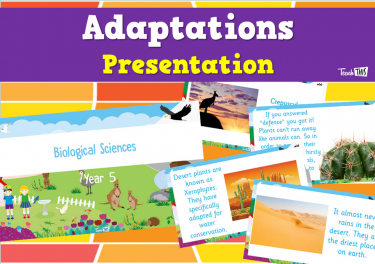 Students will create an information report on behavioural and physical adaptations of desert plants and animals.